Every parent wants the best for their children – we should know. Nothing more illustrates this than throwing a birthday party for your little one. 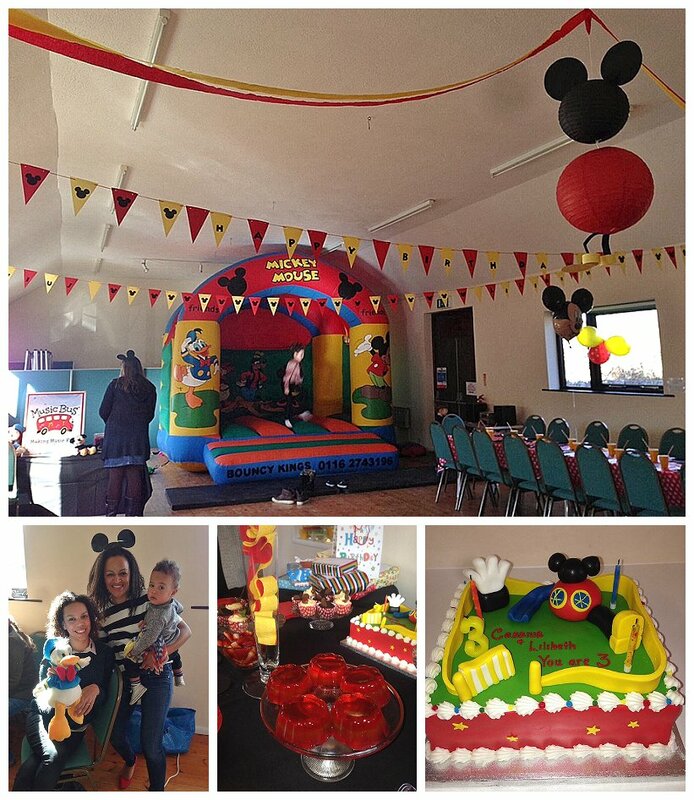 Lilibeth (Becky’s Daughter) & Cassius (Justine’s Son) turned three recently and, with their shared love for “The Mickey Mouse Clubhouse”, we set about throwing a themed Birthday party. Year after year we attempt to throw the biggest and the best. We wanted the decor to reflect us and be full of home crafted prettiness. Personalized bunting, Mickey & Minnie decorations & a fully coordinated table set. 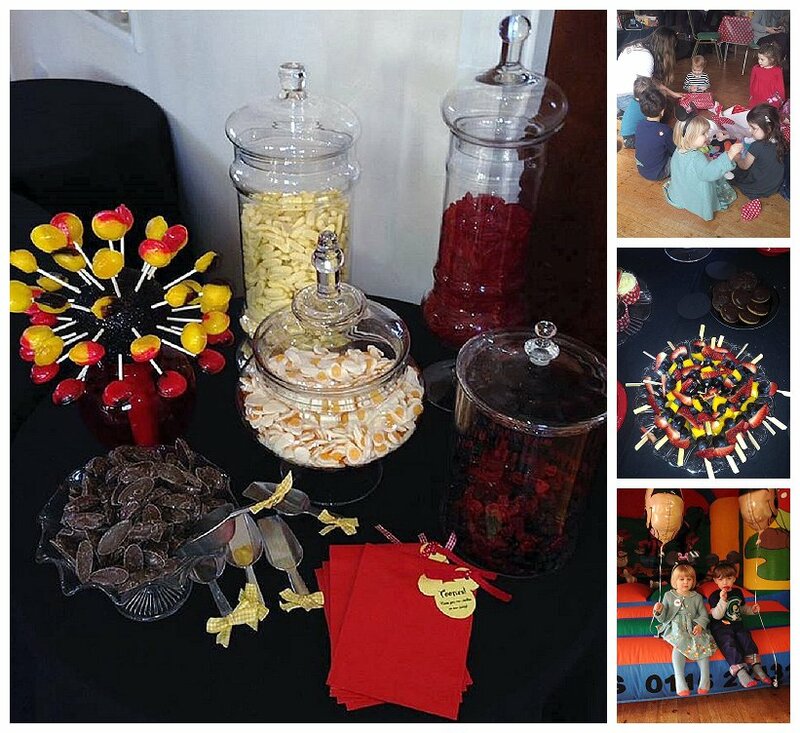 We re-thought the party bag and considered all the plastic toys, that with good intention end up in the bin (Shh don’t tell the kids), we decided that a sweet table would not only appeal to the Willy Wonka in us, it would also add a burst of colour. Lets face it all kids big and small love sweets. Homemade cupcakes complete with mickey ears and fruit kebabs to ensure their five a day! Music Bus entertainment a fun filled hour of music and play, including pass the parcel and a Clubhouse bouncy castle certainly kept all the Children spellbound for the entire time. 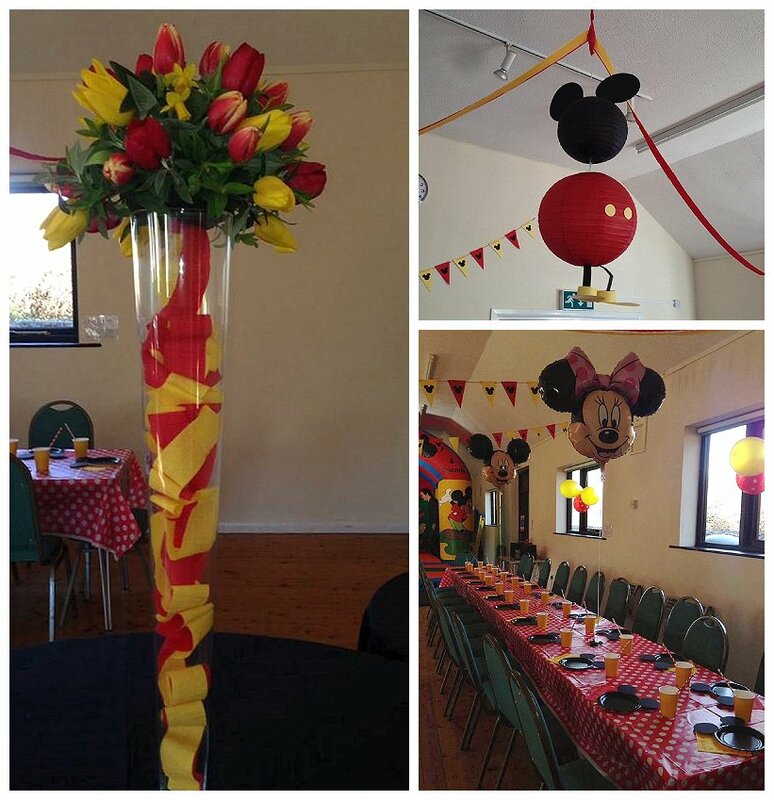 With our great range of birthday parties for girls and boys, there really is something for everyone. 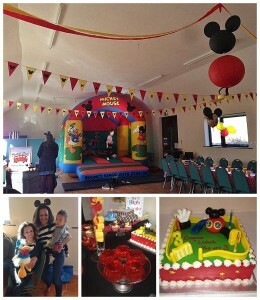 You can expect a party that is packed full of fun, organized and is guaranteed to create plenty of laughter and smiles! Great news for mums and dads as you can sit back and enjoy the fun too! We at Beau Bright work to all budgets so why not let us take the stress away and help ensure you child’s party is as unique as they are. It was a wonderful party. All the children joined in the fun and the room looked amazing. Mickey Mouse rules!! Well done Justine and Becky. 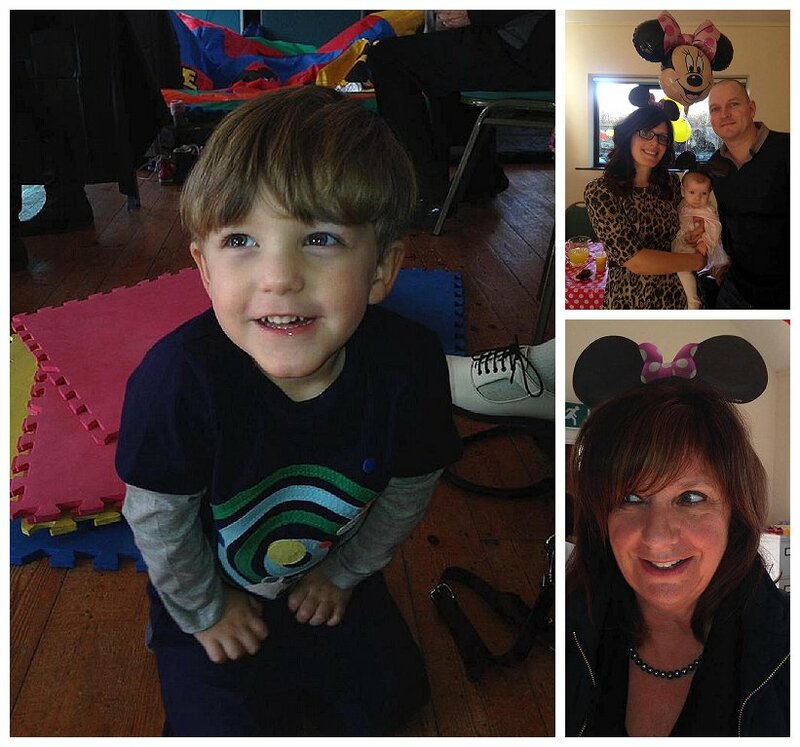 A great fun filled afternoon and lots of entertainment for the children. A great 2 hour entertainer and fun for all. The hall and sweet filled jars looked delicious.